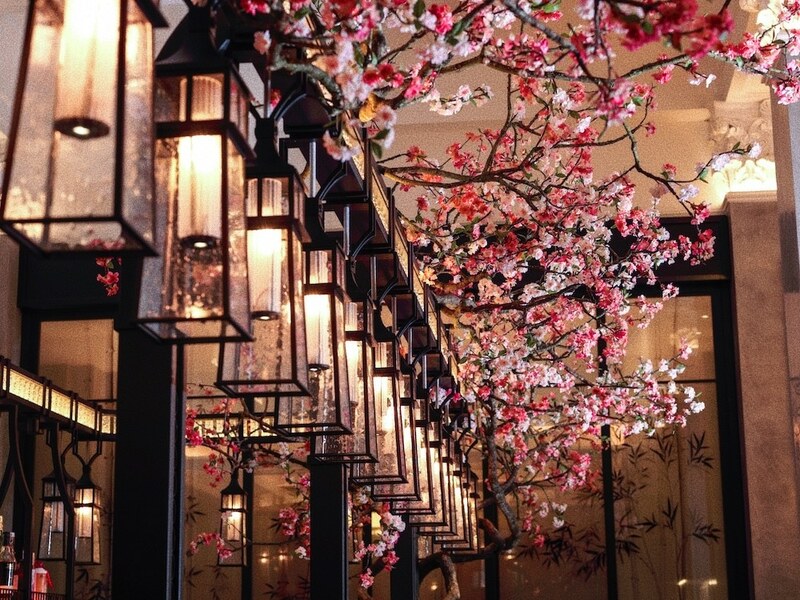 Mei Ume at the Four Seasons Hotel has been transformed into a beautiful, blossom-covered Japanese garden. Hanami is the Japanese tradition of welcoming spring, as well appreciating the beauty of the cherry blossom season. It’s traditionally celebrated in Japan by throwing wild outdoor parties and feasting underneath the pretty pink trees. Mei Ume can’t promise the wild outdoor parties, but it can certainly offer the second part of the celebrations: a big feast beneath the blossom. 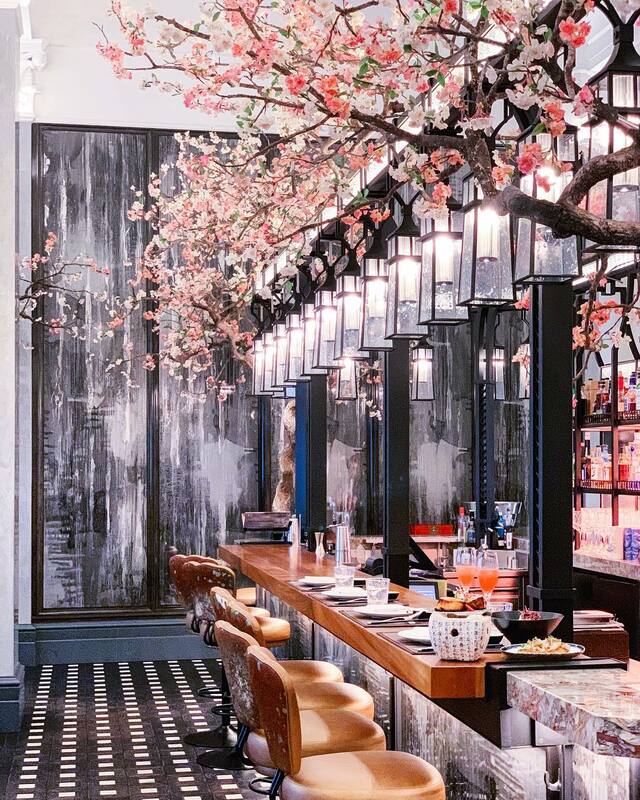 Until the end of April, Mei Ume have a special Hanami menu created by their wonderful Head Chef Tony Truong. 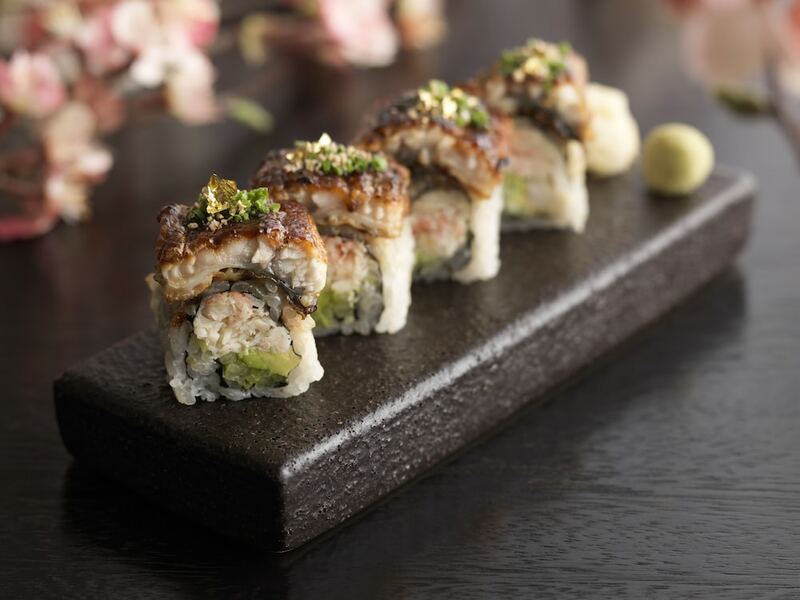 The seasonal menu features the likes of Rock Shrimp Tempura with spicy mayo and Pan Fried Wagyu Beef Gyoza, as well as some spectacular sushi specials, including the Golden Dragon Roll with unagi, Alaskan crab and avocado. 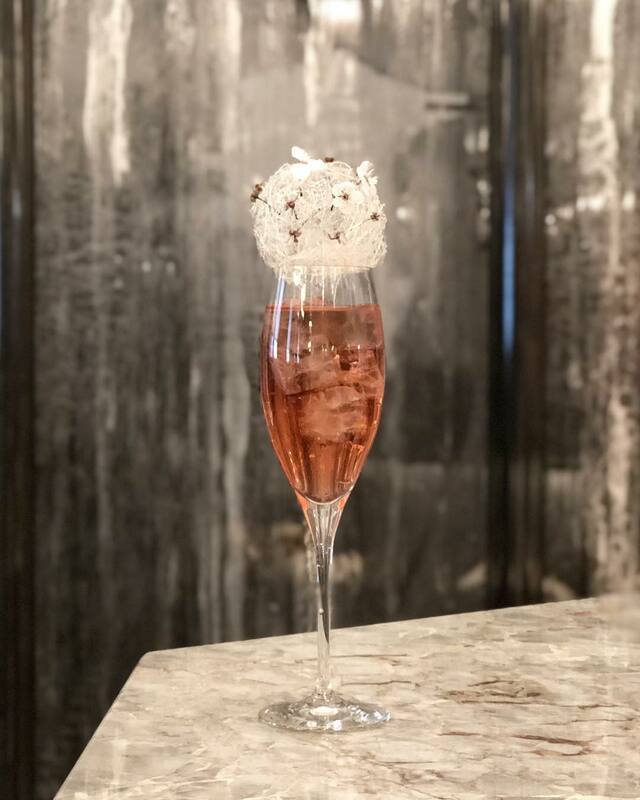 Meanwhile, the bar will be serving up a stunning new Cherry Blossom Cocktail, made with Sipsmith gin, lychee and yuzu juice — and it tastes just as beautiful as it looks. 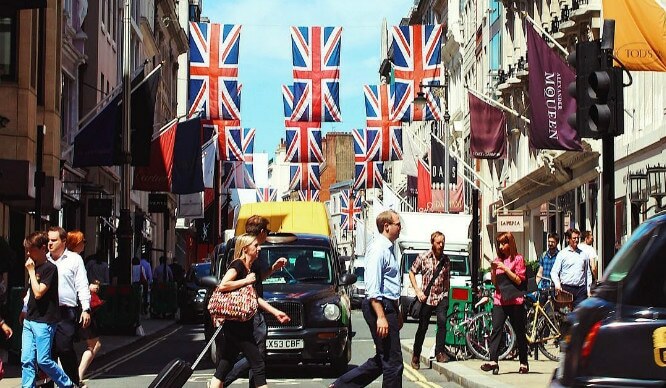 Find Mei Ume at Four Seasons, 10 Trinity Square, EC3N 4AJ.